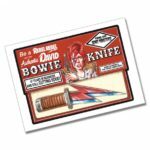 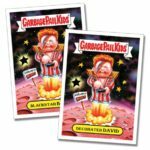 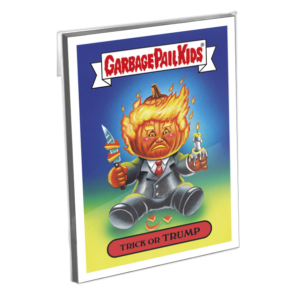 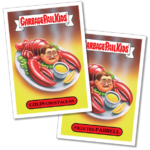 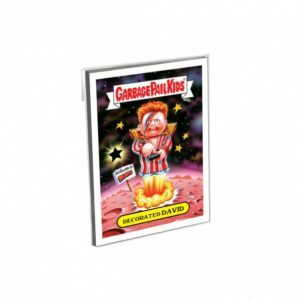 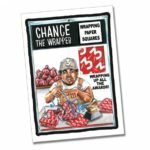 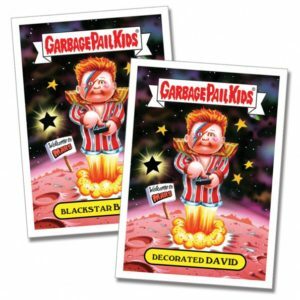 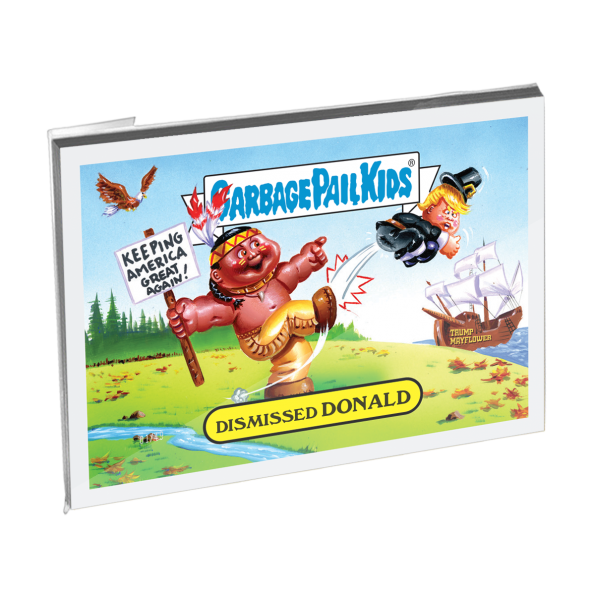 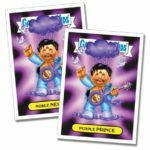 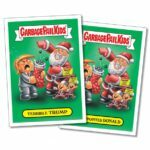 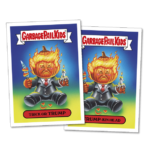 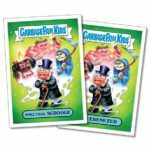 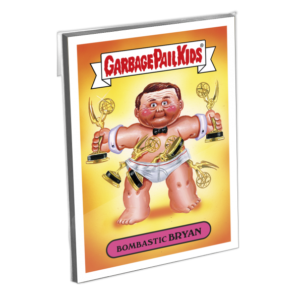 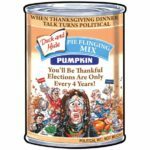 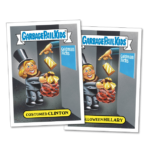 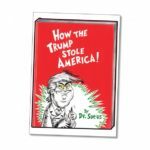 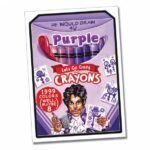 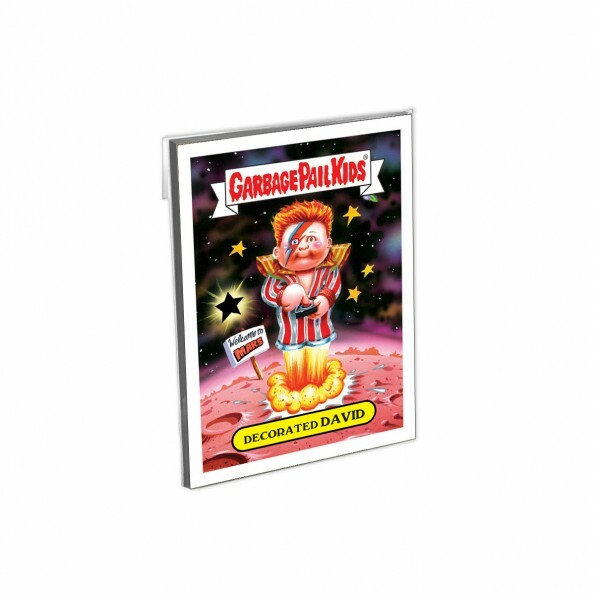 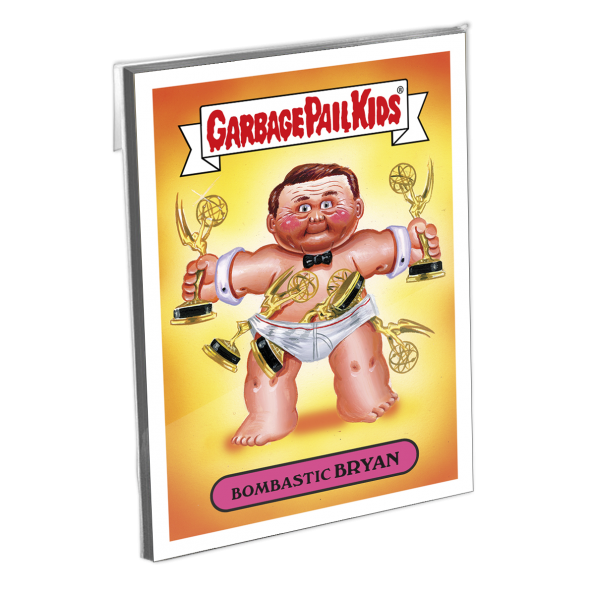 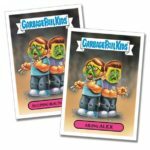 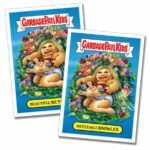 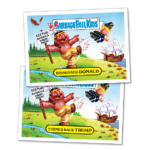 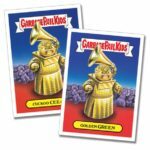 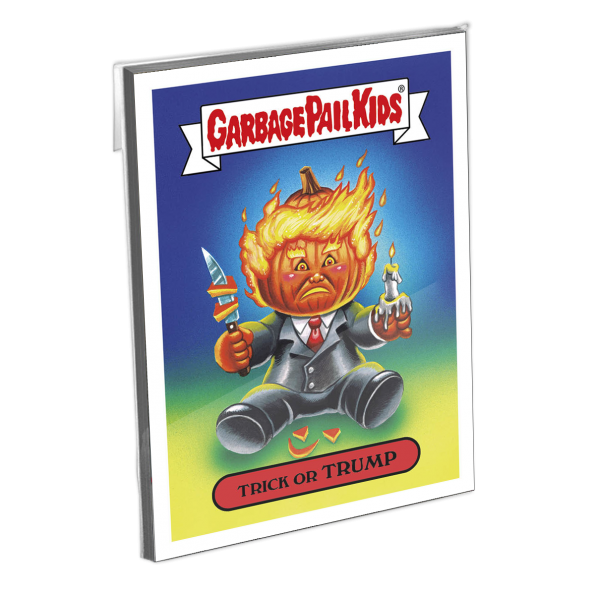 Collectors began receiving their Garbage Pail Kids Thanskgiving sets in the mail this week. 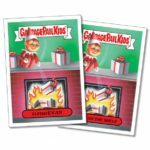 Much to their surprise the package only included cards 5a/b, instead of the entire set. 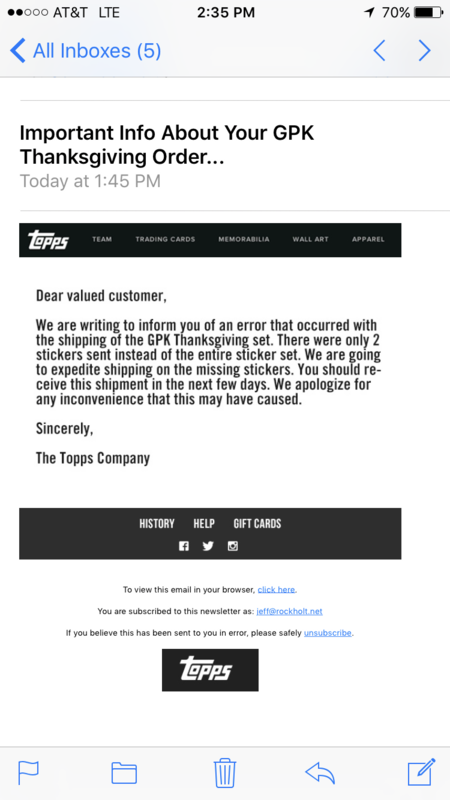 After receiving a number of calls and emails from collectors, Topps addressed the error in an email sent today to those that purchased the set. 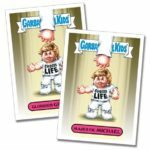 Topps acknowledged that customers were only shipped those two cards. 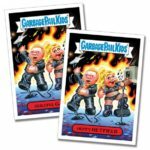 Topps said they would expediate shipping out the remaining cards to customers. 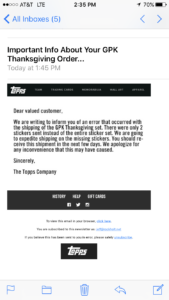 Here is a copy of the email sent by Topps earlier today.